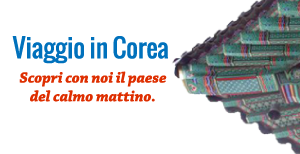 One of my favorite activities in Korea is visiting markets, especially the ones known for their street food like Gwanjang market in Seoul. 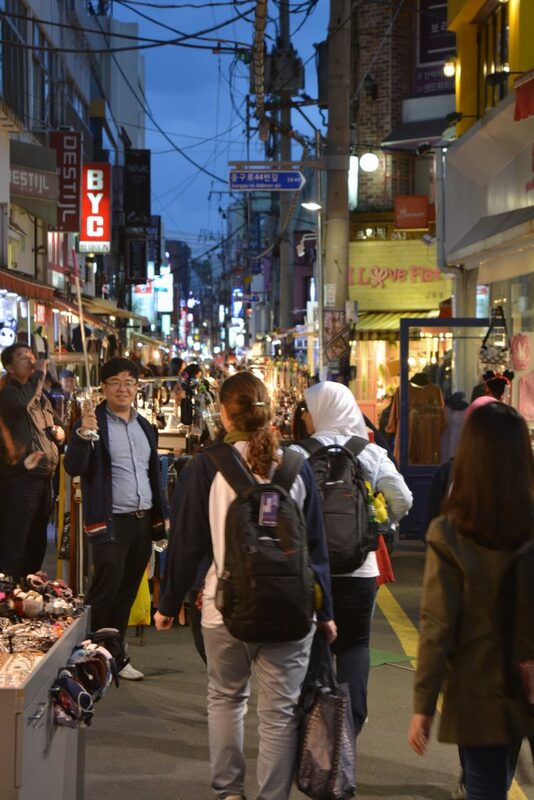 I was thrilled when I read that our program included a tour of the Gukje market in Busan. 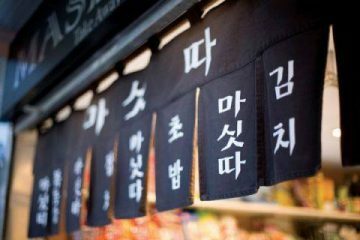 Gukje market (국제시장) was originally created by the Korean War refugees and has over the years become the largest market in Busan. 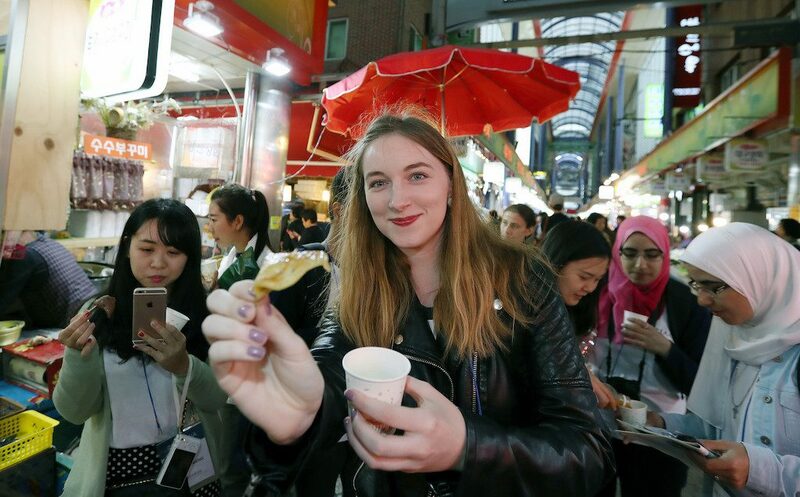 Here visitors can spend hours looking for fabrics of all kind, clothing, accessories, souvenirs and of course try delicious food. 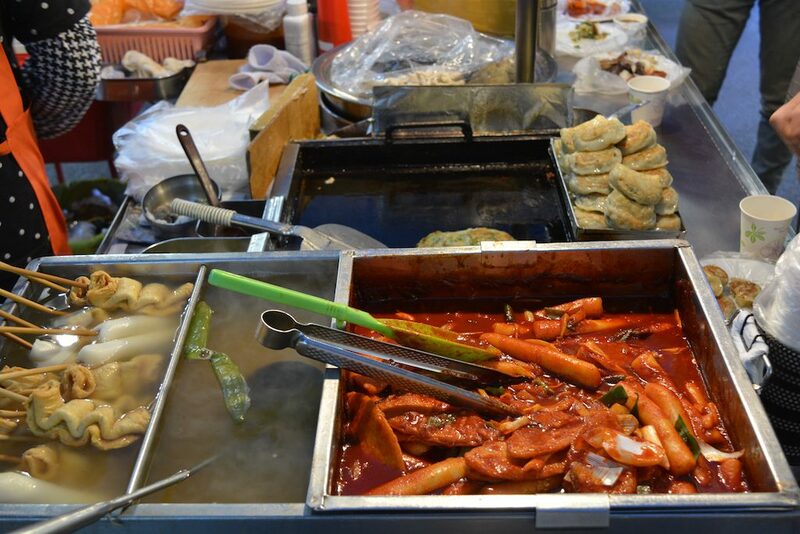 One of the highlights of this market is its food alley (국제시장 먹자골목). 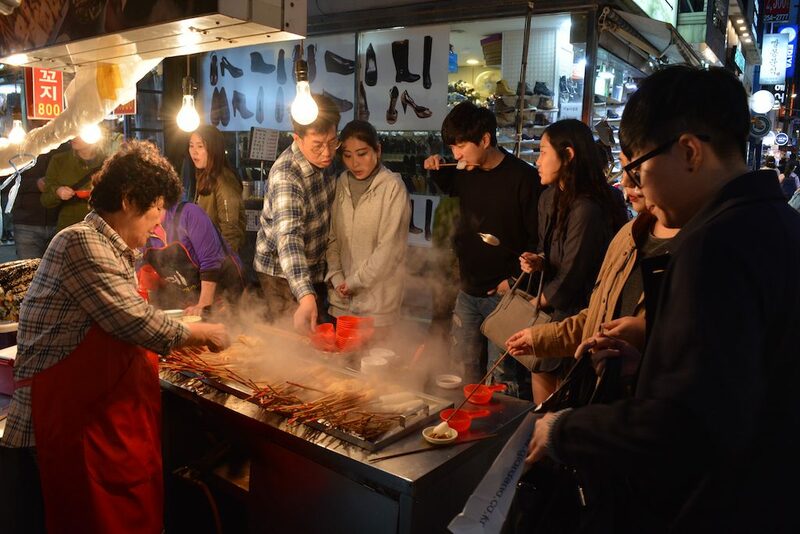 Busan street food is very popular and the market when it comes to food has a lot to offer. Here thousands of people visit everyday for a snack or dinner in one of the many stalls and restaurants of the area, attracted by the mouth watering dishes and specialties available here, but also by the cosy and friendly atmosphere of the open seating where complete strangers sit next to each other enjoying their favorite food. There are many different dishes to choose from for any palate. One of the most popular (and one of my favourites) is oeomuk (어묵), fish cake served with a glass of warm broth, a real treat for the winter. 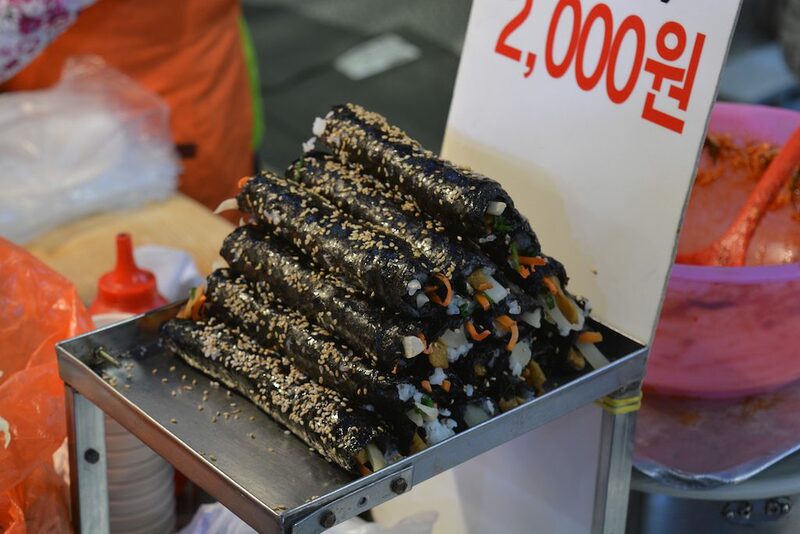 Next to the tteokkpokki (떡볶이 – rice cakes with spicy sauce) you can also find kimbap (김밥 – seaweed rolls filled with rice, vegetables and many other ingredients) or sundae (순대 – steamed cow intestines stuffed with noodles and vegetables). Prefer a sweet treat? 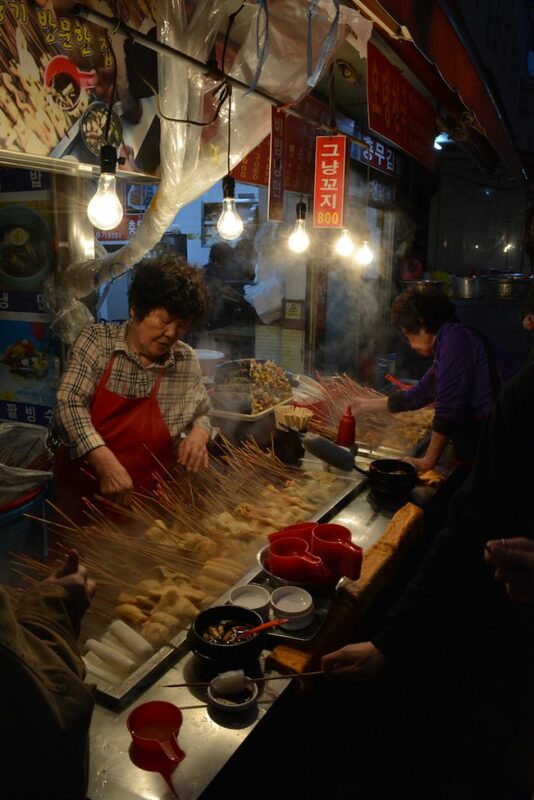 what about red bean porridge patjuk (팥죽), or hotteok (호떡) – pancakes filled with sugar, peanuts and cinnamon? 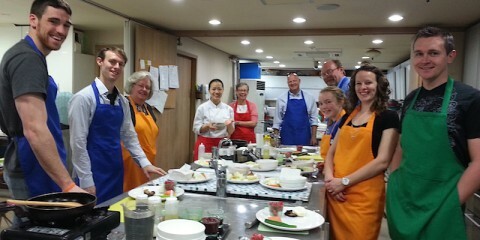 During our days in Busan with Korea.net we had the chance to experience the culture of the city, including a fish cakes making workshop. Visiting this market was another great opportunity to discover more about this wonderful city. What is the best way to understand the culture of a place if not trying the local food and sharing it with friends?